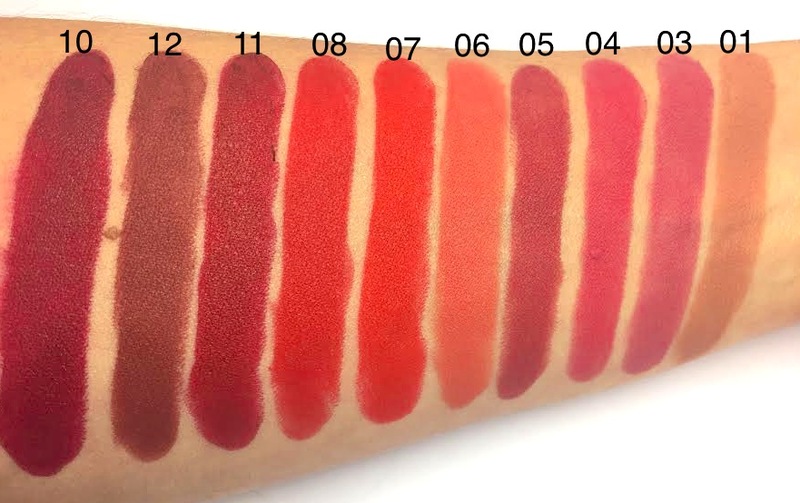 Loving the new Rouge Velvet lipstick from Bourjois. 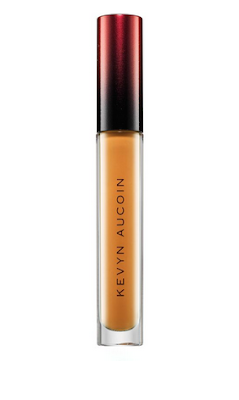 Amazing bold pigment, creamy texture which coats the lips comfortably and even masked dryness without clinging. 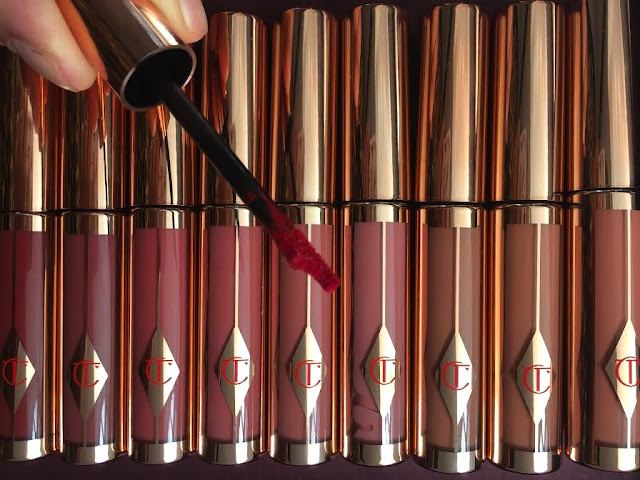 The lipstick dries off to a matte finish but without cracking or separating. 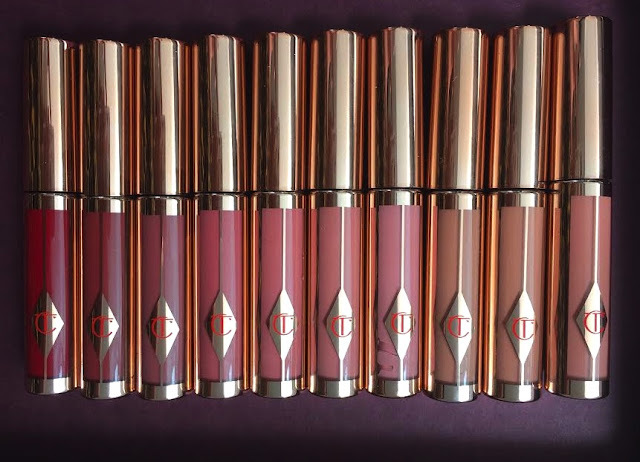 One of the nicest matte formula lipsticks I’ve tried. Really good longevity, for a high street brand, and wears really nicely through the day. Wasn't crazy about the actual shape of the lipstick. It's a tear drop shape and although it fits to the center of the lip nicely, it was hard to reach the corners of the lips with precision. 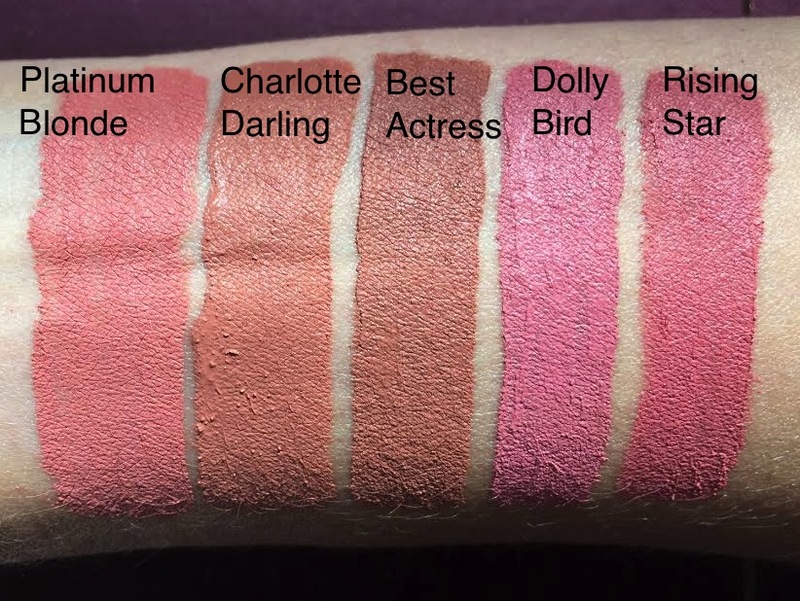 Not a huge shade range, 12 colours in total but all shades would work on lighter to deeper skin tones. 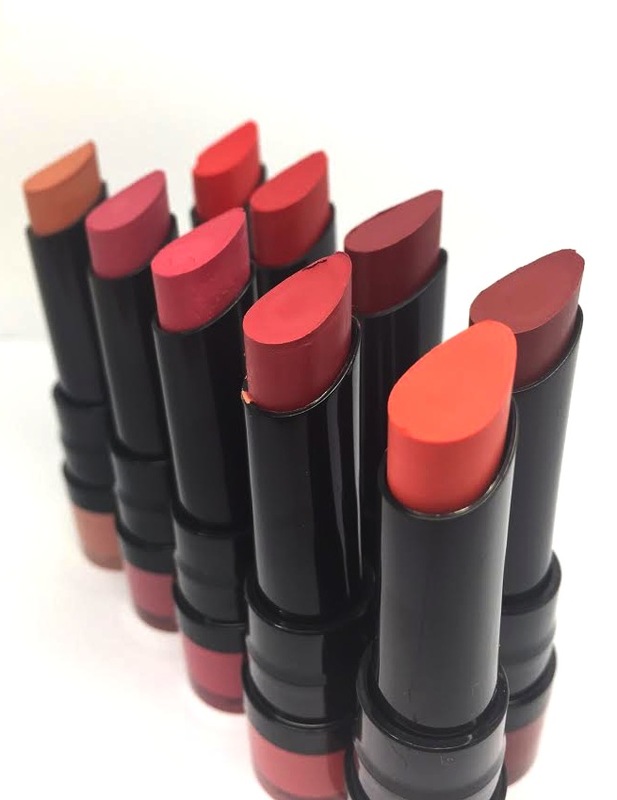 We have 10 shades to share with you. These are £8.99 each and available here now. 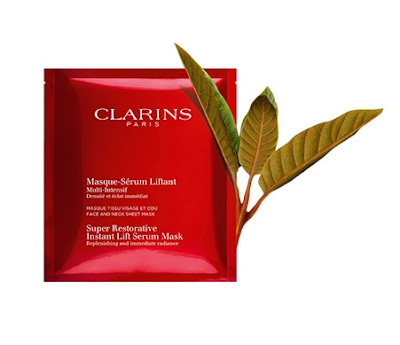 The latest from the world of Sheet masks is the new Super Restorative Instant Lift Mask from Clarins. There are plus points and negatives to this mask. First the positives.. The plumping action from this mask is honestly visible instantly. I never really have many expectations from masks, which claim to lift, but my cheeks particularly seemed plumped and my skin felt so soft and hydrated. The mask is very fluid, which if you’re like Sam you will hate but for me it meant I could massage the excess into the backs of my hands and throat. 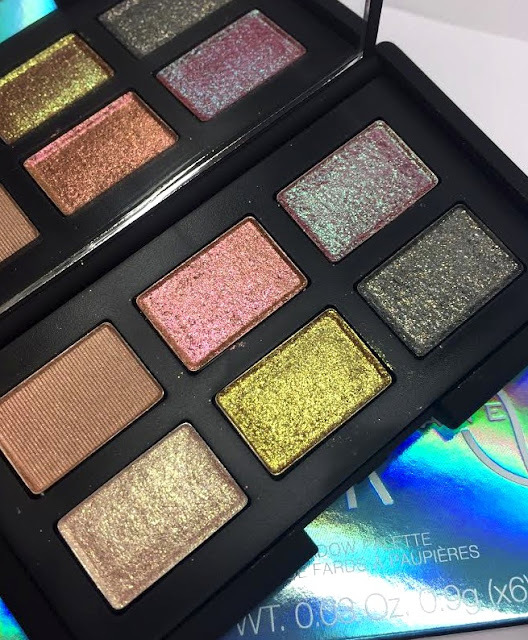 The texture is more of a gel/serum though so it doesn’t literally drip down your face but it is very moist (worst word ever!). The one thing I didn’t enjoy about this mask is that it also covers the neck. I know it’s important to incorporate the neck in skin care but it felt horrid. A wet, cold, slimy layer over your neck was not relaxing or comfortable, not for me anyway. I decided to simply rip off the neckpiece but it’s not very cost effective to do this, as these masks are not cheap! The mask is quite large and it can be initially tricky to unfold and get it positioned but once it’s on (neck piece ripped off) it’s nice. An amazing mask for skin tightening, radiance, hydration, brightening and skin smoothing. Pop on for 15 minutes before bedtime, massage in the excess afterwards and in the morning you will definitely notice how much brighter your skin looks and that it feels much more refined. A box of 5 sachets is £65 (ouch) but of you want to test out one before taking the plunge then you can also purchase singularly for £15.00. Available now here and in stores. As the dark nights settle in it’s always a struggle to find a good light in the mornings to do your makeup. 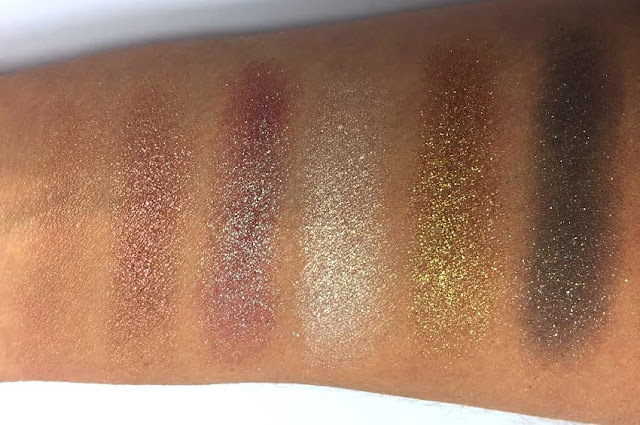 If you’re in need of a little extra light to help you achieve a better finish to your makeup then check out these amazing mirrors by Hollywood Mirrors. 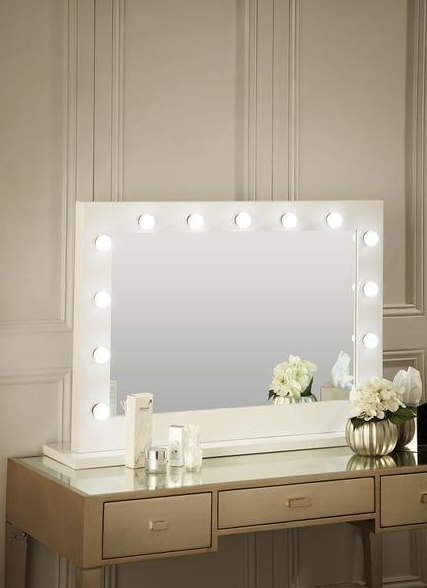 Hollywood Mirrors stock a wide range of mirrors to suit your space which use LED Golf ball sized bulbs that are both eco friendly and have a safe cool touch, meaning you won’t burn yourself or melt your products! The bulbs last up to 5 years and have a 2-year warranty so they will be replaced if they do happen to burn out quickly. The mirrors are either wall mountable or you can purchase a base to sit them directly onto your vanity unit. 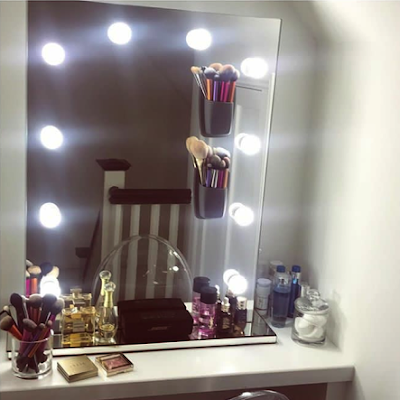 The mirror’s also feature a dimmer switch so you can adjust the light to suit your needs or even to just set the mood lighting whilst your getting ready to go out! Sam has the Diaz mirror at home, which includes 10 LED bulbs and can be positioned portrait or landscape. Sam has it with a base also, as seen below. 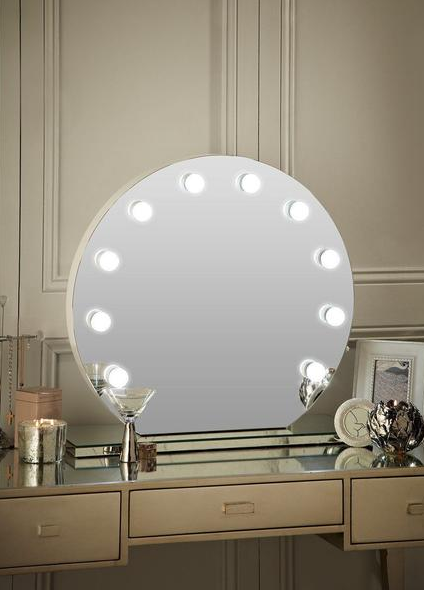 If you’re in the market for a new mirror then check out the range here. 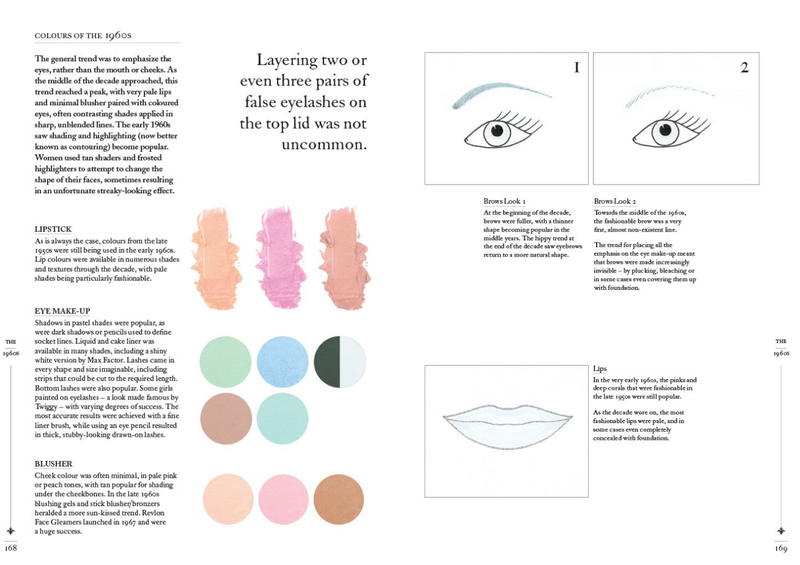 If you haven’t heard of Louise Young and are interested in period makeup, or any makeup in fact then we highly recommend you check out her latest book. 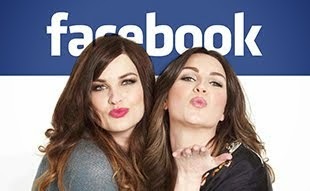 Louise actually taught Sam at college when she first embarked on her makeup career and aside from teaching Louise has worked on some pretty major films including Bridget Jones, Pride and Prejudice, Guardians of the Galaxy and many more. 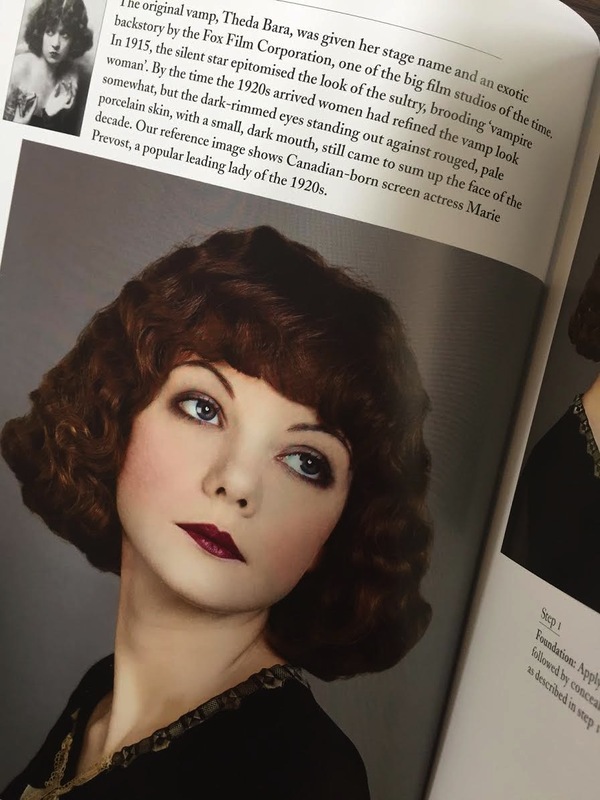 She has a great range of makeup brushes, which we frequently use in our tutorials and more recently has created a beautiful book of iconic hair and makeup looks over the last 100 years. 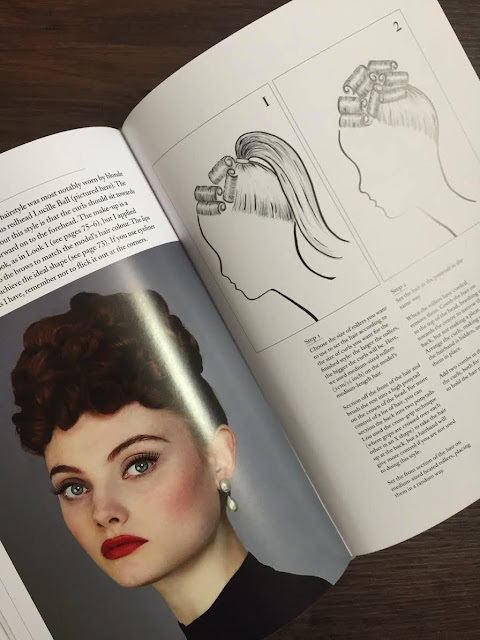 Louise teamed up with hair stylist Lou Sheppard who created the amazing period hair looks throughout the book. 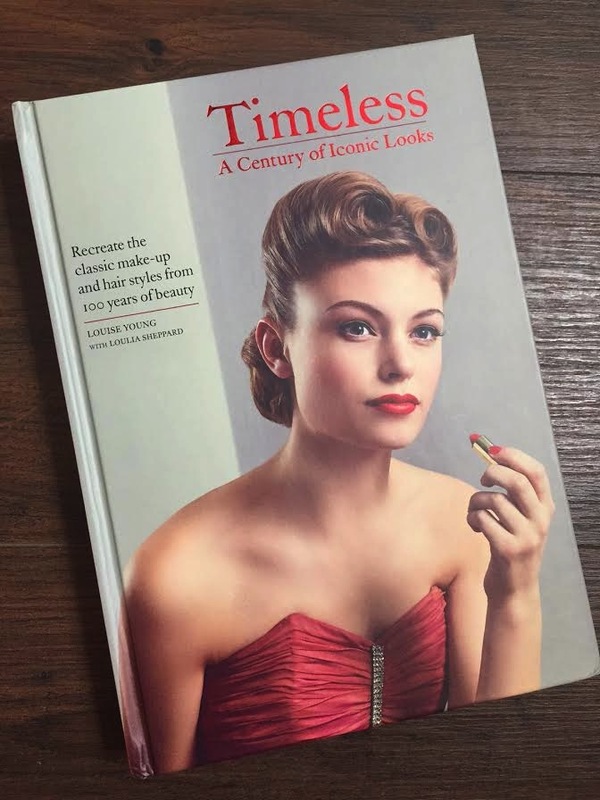 Timeless is a wonderful collection of Louise’s recreations of period makeup with detailed descriptions of the look for the era and how it can be created. 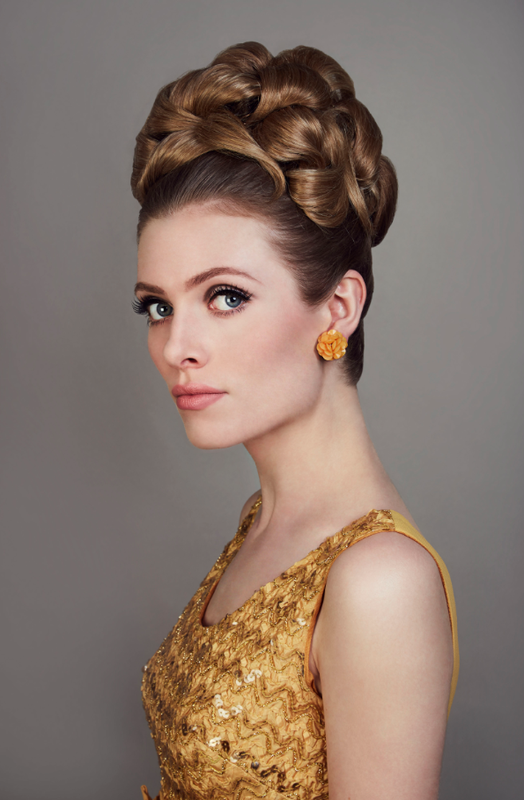 There are lots of real photographs of Louise’s work and step-by-step guide on how you can recreate. There is also a really interesting section with images on exactly what products the women and men of that decade were using and why. 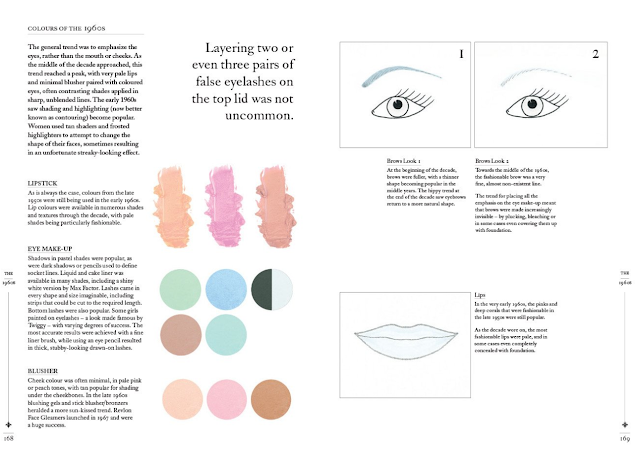 This book is perfect for aspiring makeup artists and those wanting to get ahead in the world of TV and Film makeup. 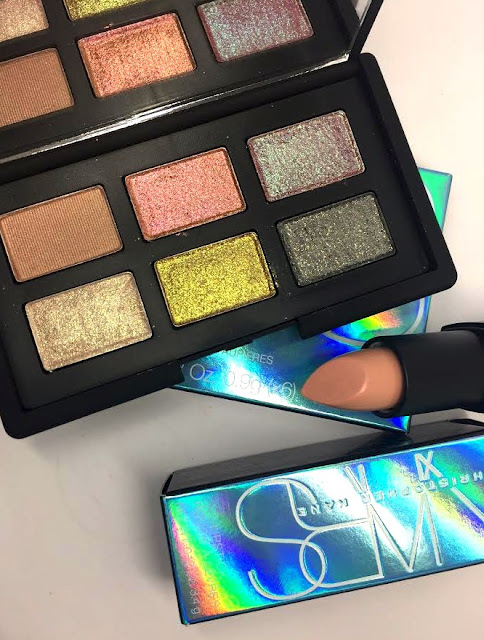 London Fashion week is in full swing and launching immediately after the Christopher Kane show today (18th September) is his limited edition collection in collaboration with NARS. Known for his embellished and foil printed clothing Scottish fashion designer Christopher Kane has produced a metallic effect eye shadow palette and chrome finish lipstick. The packaging is equally attractive with its turquoise holographic cover. Classic slim line palette holding 6 shades all with a sparkling metallic finish. The ultra fine shimmering particles lay over a complimentary base colour, which produces a two-tone finish. 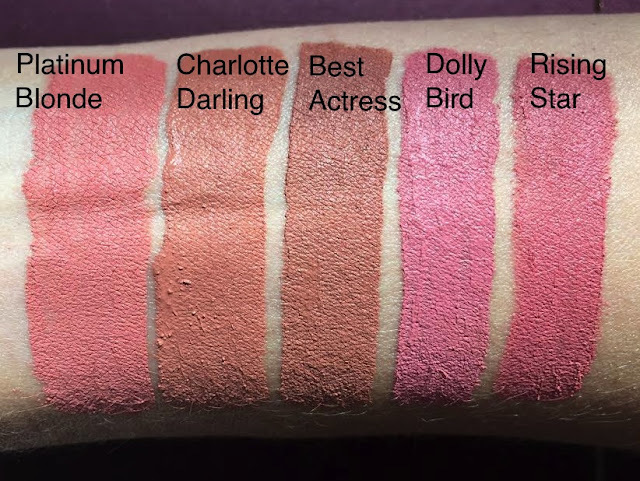 Colour pay off is much sheerer than I expected. 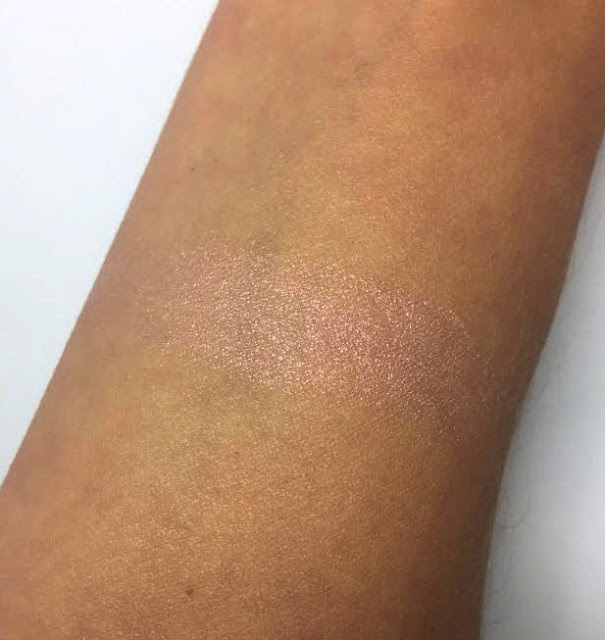 It takes a good amount of building up to get a solid finish and definitely works best when patted with a firm brush onto a cream base to give the most vibrant finish. No drop down and easy to blend but does initially lay down quite patchy so blend and re-apply. 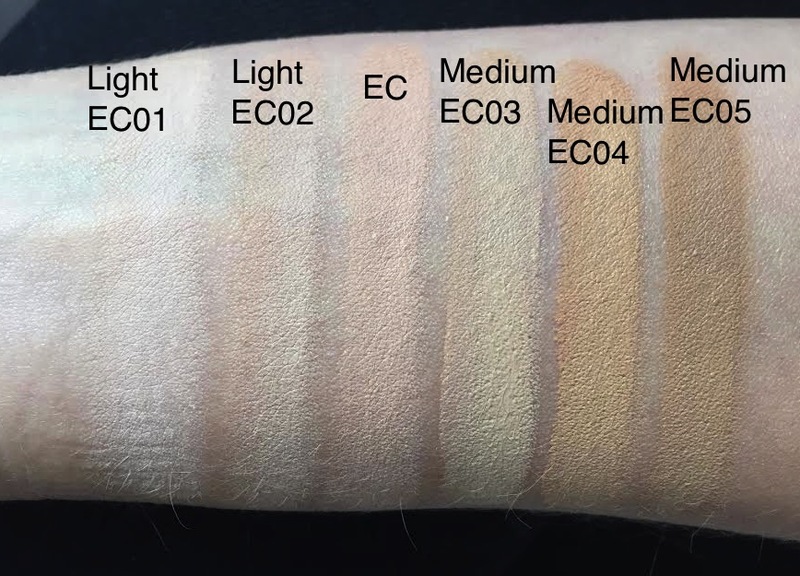 Works well on all skin tones and would look beautiful on a deeper skin tone. The Chrome Couture Lipstick in Chroma Chrome-23.00..
Well I think we all know it’s a chrome finish from the title! Again a two-tone pearlescent pink that creates a soft moonlit finish. Very natural finish, although I think that’s a good thing, it may look dated if it had an intense payoff. 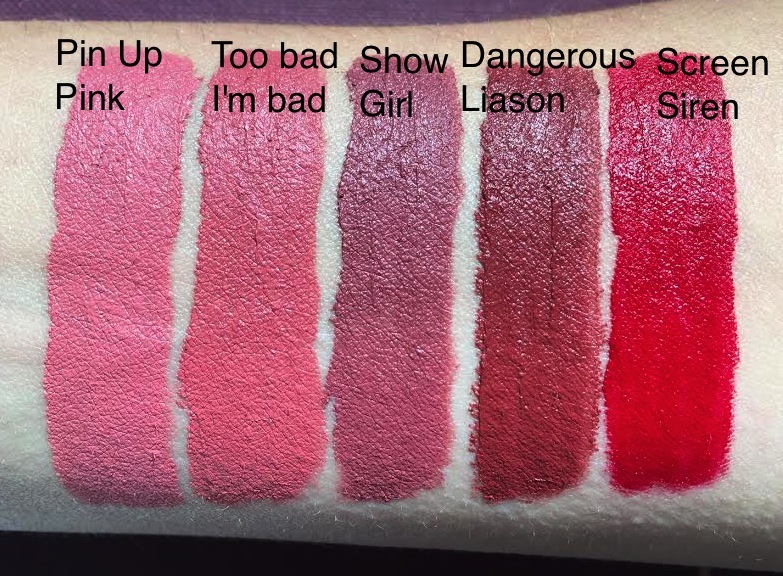 If this collection is your thing then you can purchase from the NARS London Boutique in Covent Garden and also online here. Quantities are limited.